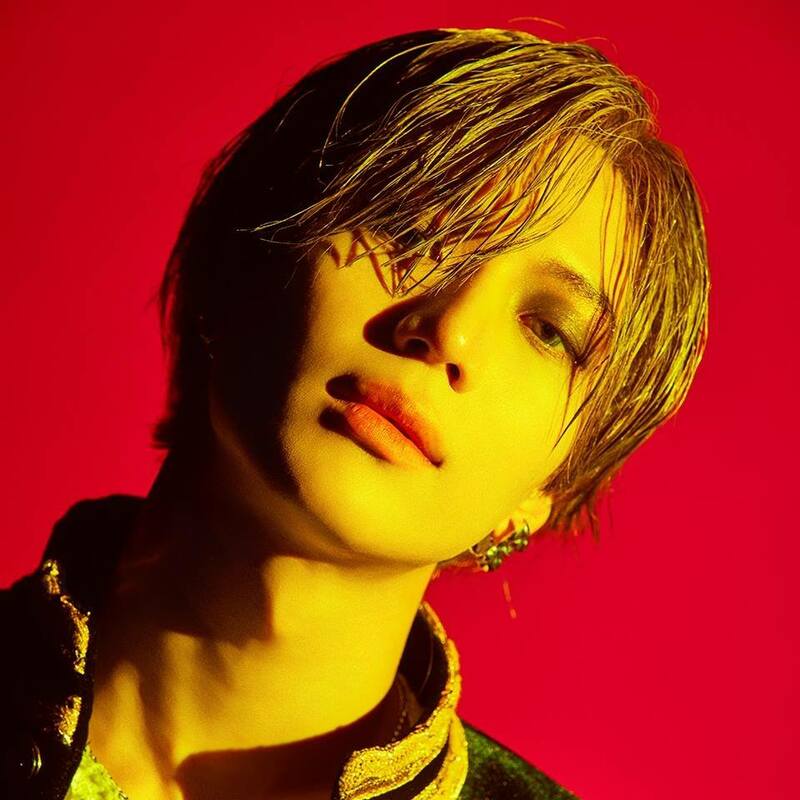 K-pop boy band SHINee member Lee Tae Min, 25, who is mononymously known as Taemin, will release his new mini album “Want” with its eponymous lead single on July 7, 2019. The album is supported by his Friendship Parkas squad mates. Friendship Parkas is a group of K-pop boy band members. They are Taemin, “Kai” Kim Jong In, 25, of EXO, “Jimin” Park Ji Min, 23, of BTS, “Sungwoon” Ha Sung Woon, 24, of Wanna One and “Timoteo” Kim Timoteo, 26, of Hotshot. In an interview t the SM entertainment Building in Samsung-Dong, Gangnam-gu, Seoul, South Korea, Taemin talked about what his Friendship Parkas friends thought about “WANT.” Kai gave Taemin a compliment by saying that the album was much better than the demo, YTN quoted the SHINee member as saying. According to Jimin, he was told by Taemin that he really seems to know something while Sungwoon jokingly described the SHINee member as a very senior artist. Jimin said that he and his Friendship Parkas throw out the idea of their jobs as singers and treat each other with respect. Recently, Taemin, Kai, Jimin, Sungwoon and Timoteo were all busy so it was hard to meet up. But on January 1, 2019, the Friendship Parkas men were able to got together. Jimin was asked who his role model was. He said he currently does not have a role model although when he was young, he really liked the late Michael Jackson, Newsen quoted the SHINee member as saying. “Want” is Taemin’s fourth solo extended play and his second Korean-language EP. His debut Korean-language EP titled “Ace” was released on August 18, 2014 while his Japanese-language EPs “Sayonara Hitori” and “Flame of Love” were released on July 27, 2016 and July 18, 217, respectively.